I am an australian and have played at their site for about 5yrs. i went to log on today and was told my account was deacctivated, when i asked why? i was told that australians could no longer play bingo at the site but we could still play poker and slots. i said to cs , i wasnt notified and was told i was sent an email and to check my spam folder. i did that no email was sent. I spoke to several of my aussie friends on facebook and they also were told the same lie and no email was sent to them either. I find this discriminative behaviour, that with no warning we were inelligble to play. they said it was a company decision when i asked why.i had money in play at the time , and was told that it would be taken out of the bingo acc and that if i wanted to close my account it would cost me $2 instead of the usual fee of $10. I find this behaviour underhanded and wanted to let you know so you can warn people about this site. 6.2. We reserve the right to suspend, modify, remove and/or add to any of the Services in its sole discretion with immediate effect and without notice and We will not be liable for any such action. You said several of your friends were also blocked from Bingo. If you could get one or two of them to back up your claim, I will contact Party and get to the bottom of this. 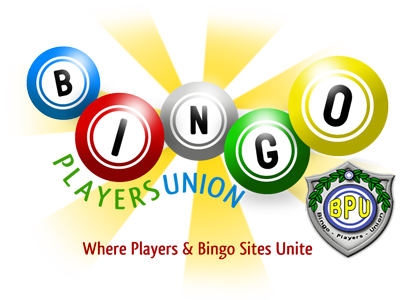 I spoke to a member of cs yesterday and apparently they have stopped providing bingo to australia as it costs too much for them to get the license for it. its got to do with our gaming laws here. but its not that expensive with slots and poker thats why we can still get that. I understand that is a company decision which is fine, but the way they went about it was not very business like. we were told we were sent an email, there was no email. and the fact that loyal players ( some of 8-10 yrs) were left high and dry , leaves me very cold. no warning just cut off. Not even the chat hosts said anything to us. As an ex- chat host, they are not always made aware of what is happening in the "back end", and if they do, their job is in jeopardy if they tell.